And it’s looking pretty damn good… Of course cautious optimism is advised but I can safely say I don’t hate anything about what I’m seeing so far and it actually looks quite good in all departments. What is going on? As you can see they’re not that well taken and bloody tiny to boot! 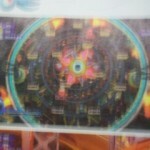 But you get the picture… A blend of 2D and 3D gameplay, crazy level designs, the sonic unleashed model for the Wii game, DS one looks like Sonic Rush… I think you can even see some of the ‘wisp’ side effects in there. 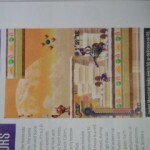 At no point did Sega suggest they were trying to ‘go back to the roots’. 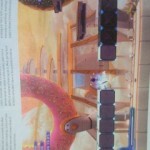 This is a Sonic game of its own, much like the Story Book games and Sonic Rush. 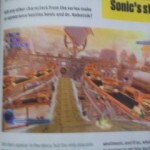 So lets not start screaming and shouting because Sonic has green eyes and a boost gage. 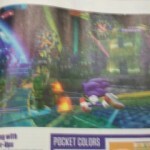 too be honest I like the Sonic Unleashed Character model AND I like Sonic Rush. I like them as well…I think Sonic Rush inspires hate because there are a lot of cheap deaths in it compared to other Sonic titles. 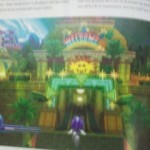 I kinda of intrigued to see what Sonic Team does with this "kid-friendly" entry. 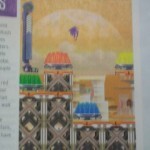 Sonic Unleashed without the werehog? Looks like it. A a blind, one armed Nam veteran scanned them… You horrible people! 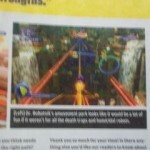 Sonic fans need better scanners. I'm the king of scanning. KING! 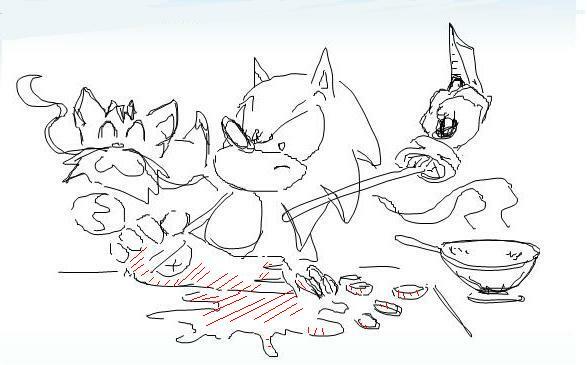 Is that sonic really KILLING a wisp so he can make it ito food?! ?